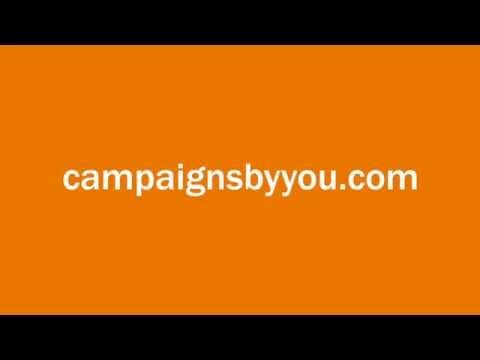 38 Degrees is a community of millions of ordinary people who live all across the UK who work together on diverse issues to bring about real change. Named after the critical angle at which an avalanche is triggered, 38 Degrees capitalizes on the Internet’s potential to make political action visible to overcome traditional collective action problems. The website’s ease of use and the organization’s determination to let its members set the political agenda make this site a tool for political engagement. By combining cutting edge technology, old fashioned, neighbor to neighbor organizing and a commitment to inclusive, member-driven campaigning, 38 Degrees allows all Britons a voice in the future of their country.